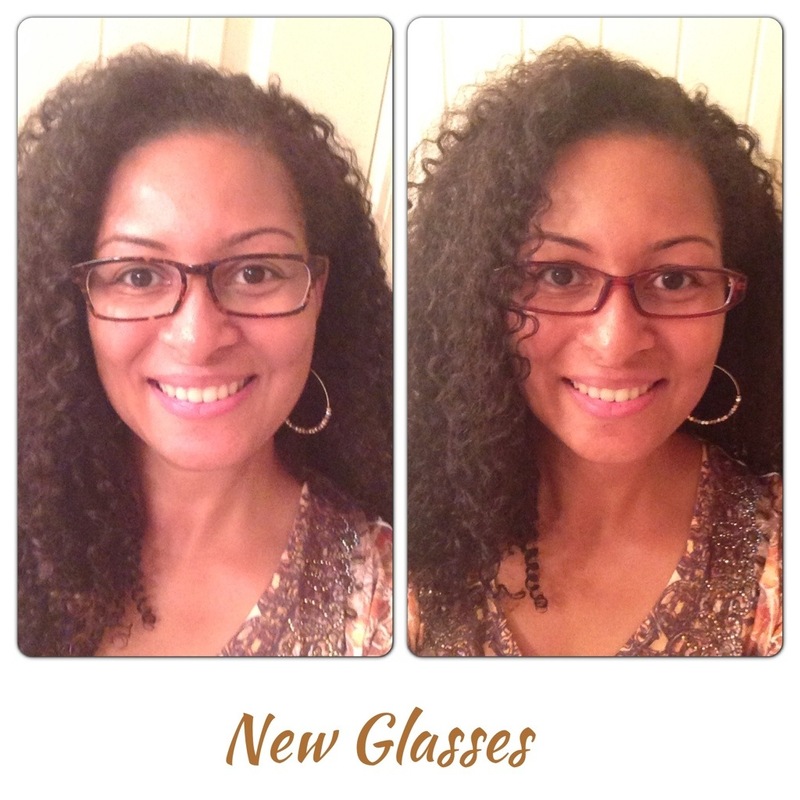 Thanks to my friends, Serenity_23 and Tazzee, I ordered not one, but two pair of new glasses. The pair on the left are the Melenki from Eye Buy Direct, Serenity_23’s recommendation, for a whopping total of $24.55. The pair on the right, 261015, are from Zenni Optical, Tazzee’s suggestion, for the grand total of $20.85. The ordering process was more intuitive with Zenni Optical and allows you to upload your photo and try on glasses, I loved that feature of the site. With Eye Buy Direct, that particular style that I ordered was constantly not in stock, but I was notified via email when they were available and received 15% off my order, that was a nice touch. These are my favorite, but unfortunately they were received not aligned, almost crooked. I felt that they were too loose and when I attempted to get them tightened up at the local Walmart, of course they wouldn’t touch them and mentioned they might snap in two :(. The good thing is the company was very professional and customer friendly by allowing me to return the glasses and get another pair, but the style is no longer available. Boo! All in all, I have decided I will never order glasses from my Optometrist’s office again! And I love Dr. Kirk! This is definitely the best route for me. I hardly ever wear glasses, I prefer contacts, but every now and then I need to wear glasses when I need to rest my eyes from the contacts, but I seriously don’t wear glasses enough to warrant paying $200 plus for something that I know I haven’t worn more than 5 times in the last 2 years. And another bit of good news, my prescription decreased to half the strength. I was actually examed twice! I was estatic! We haven’t determined a reason, other than working out and I was seriously on Green Smoothies for about 2 years. Whatever the case, my vision > your vision! Have you ever ordered glasses online? This entry was posted in Glasses. Bookmark the permalink. I order ALL of Tony’s glasses from Zenni. They ship slow but it’s so worth it. I just had my eyes checked last week and need to wear glasses. I ordered about four pair of glasses for the price of the ONE at the Dr’s office. Thanks lady! I actually remember hearing about Zenni Optical when I lived in ATL, I was an avid Clark Howard listener and he mentioned them and I somehow forgot about it. I’m so happy I found this alternative to ordering glasses. I can’t wait to see your four pair lol. Your new glasses are cute. I actually have ordered glasses and sunglasses from Zenni. I love my glasses and especially the price!! AWESOME review!!! You know I had to come find it! Lol! Both pair look great on you! Don’t know how I missed this! So happy I discovered Zenni! Hey, I can’t remember if I told you to check out firmoo.com. I like them too and they normally have buy 1 get 1 free!